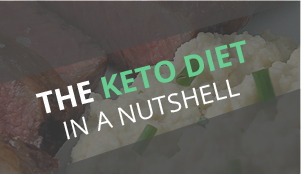 Is there anything more keto than shaved steak smothered in melty provolone? Yes, you heard me right, shaved steak smothered in melty provolone and wrapped in an egg! 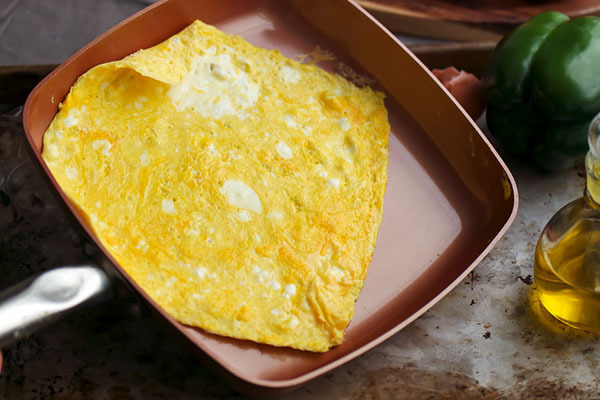 This omelet, or more so an omelet roll, is not only filling but mostly portable, too! Well, if you don’t mind a little melty cheese on your fingers. 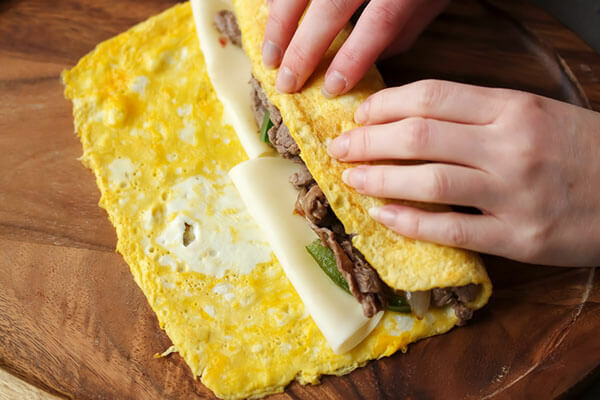 The lightly beaten egg wrap uses oil for pliability that holds up to hunks of seasoned steak and onions. 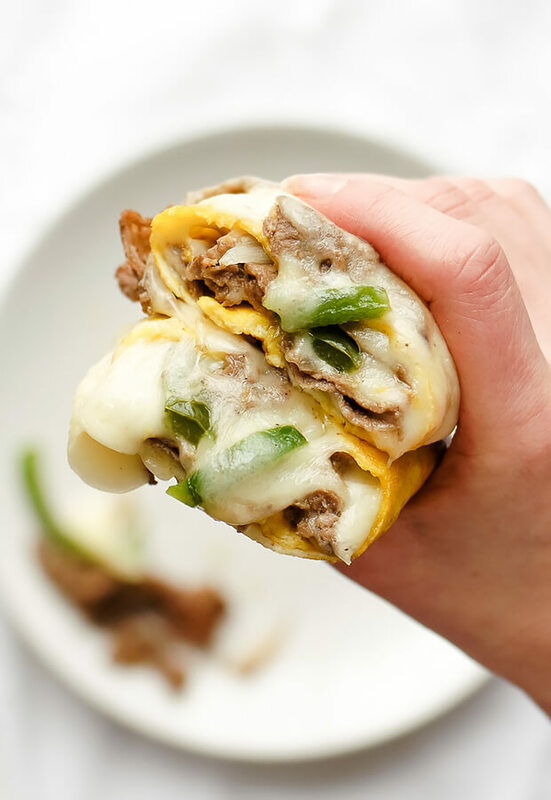 Some cheesesteak recipes may be complicated or include a long list of ingredients, but this is a simple take on the classic that still incorporates those key flavors of sautéed onion and pepper, creamy cheese, and thinly sliced seasoned beef. 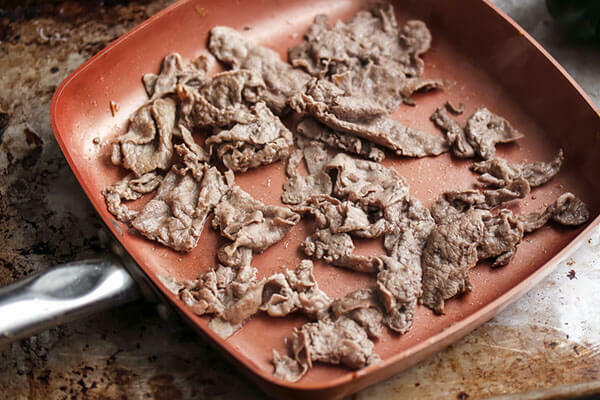 You can usually ask for shaved beef at your grocery store’s meat counter, which makes this recipe a breeze. 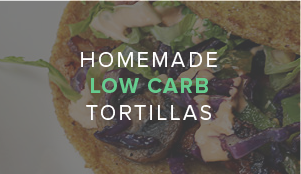 It’s simple enough to throw together for a quick breakfast or dinner after a long day. I also recommend using the thinnest sliced provolone you can find, because of how beautifully it melts, but deli sliced is excellent too! 1. 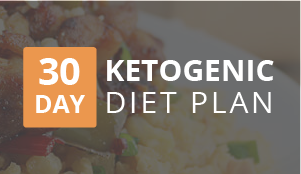 Gently beat the eggs and 1/2 of the olive oil in a large bowl. 2. 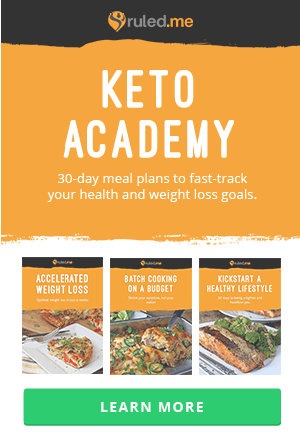 Heat a nonstick square pan, or skillet, over medium heat. 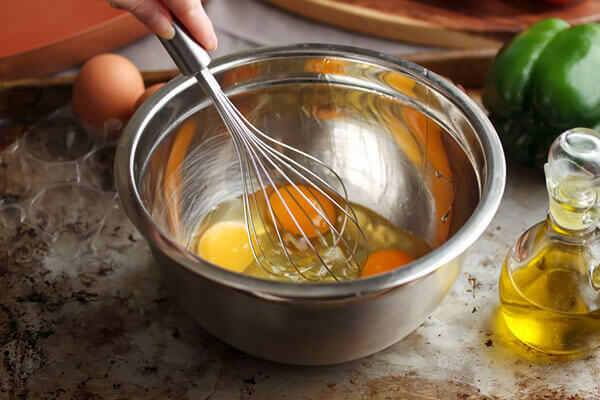 Pour half of the egg mixture into the pan and cover until the egg is cooked through. 3. Once the omelet is solid, use a rubber spatula to release the edges and slide the egg onto a plate or paper towel. Repeat with the rest of the egg mixture. 4. In the same skillet, add the second half of the olive oil along with peppers and onion. Sauté on medium until the vegetables begin to soften, and the onions caramelize. Transfer to a bowl and set aside. 5. 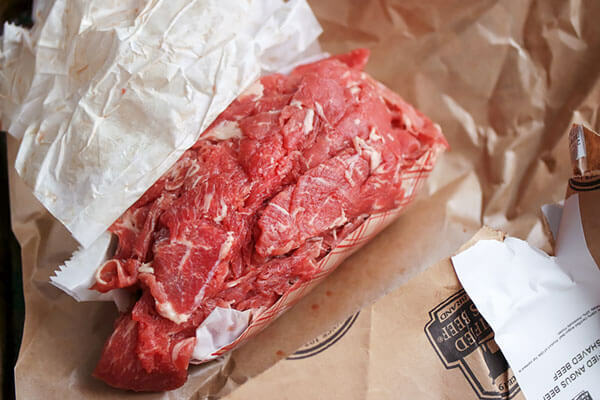 Season the beef with the salt and pepper. 6. Add the meat to the hot skillet and sauté over medium high heat until cooked through. 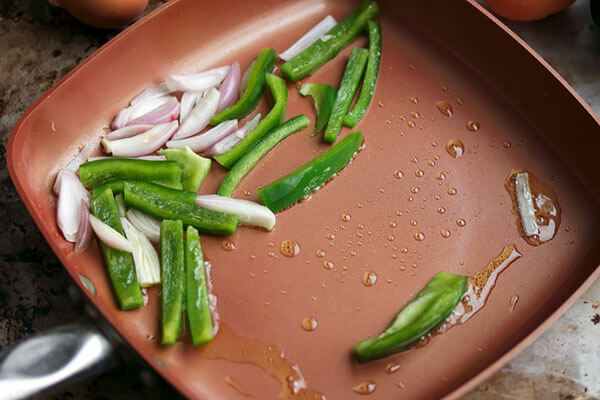 Toss the peppers and onion back into the hot skillet to warm them if needed. 7. 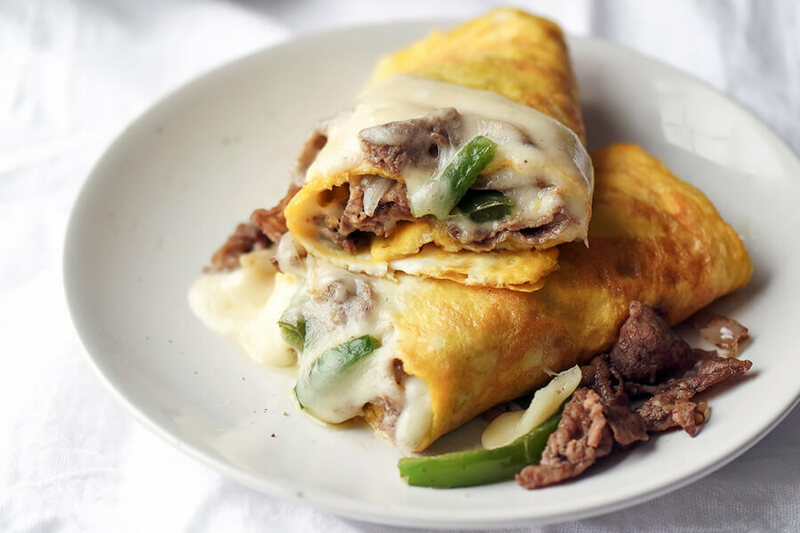 Fill the omelets by layering half of the thinly sliced provolone into each eggshell and topping with the hot meat and sautéed vegetables. 8. Roll the omelets and place back in the skillet on medium then cover to melt the cheese. Serve hot! 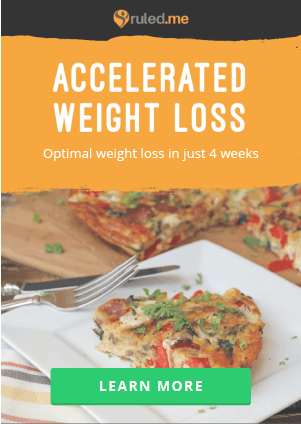 This makes a total of 2 servings of Keto Philly Cheesesteak Omelet. 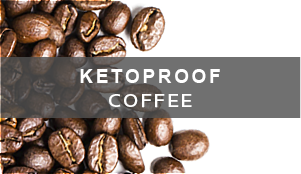 Each serving comes out to be 426 Calories, 32.59g Fat, 4.05g Net Carbs, and 27.66g Protein. 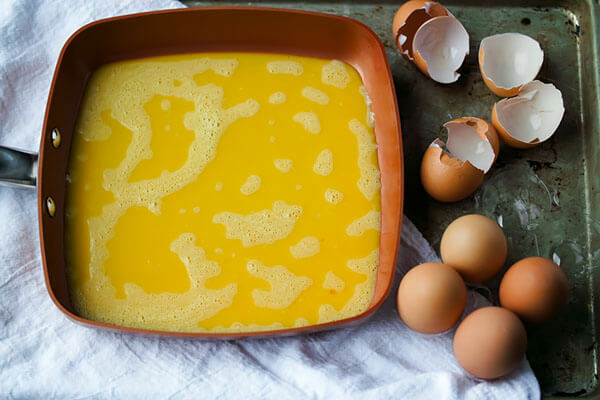 Gently beat the eggs and 1/2 of the olive oil in a large bowl. 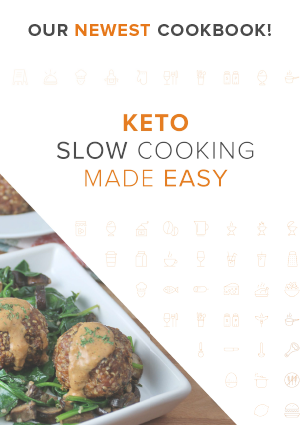 Heat a nonstick square pan, or skillet, over medium heat. Pour half of the egg mixture into the pan and cover until the egg is cooked through. Once the omelet is solid, use a rubber spatula to release the edges and slide the egg onto a plate or paper towel. Repeat with the rest of the egg mixture. In the same skillet, add the second half of the olive oil along with peppers and onion. Sauté on medium until the vegetables begin to soften, and the onions caramelize. Transfer to a bowl and set aside. Add the meat to the hot skillet and sauté over medium high heat until cooked through. Toss the peppers and onion back into the hot skillet to warm them if needed. 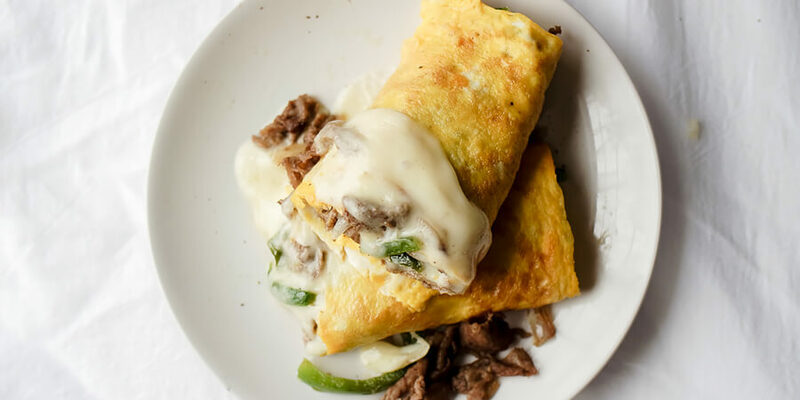 Fill the omelets by layering half of the thinly sliced provolone into each eggshell and topping with the hot meat and sautéed vegetables. Roll the omelets and place back in the skillet on medium then cover to melt the cheese. Serve hot!